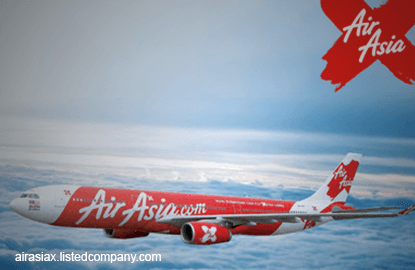 SEPANG (Oct 11): All guests travelling on AirAsia X flights today from klia2 today, could expect flight delays due to a ruptured airport fuel line. The rupture prevents aircrafts from refuelling at all P bay gates at the airport, AirAsia X Group said in its statement today. The incident will affect about 4,564 guests on 14 AirAsia X flights departing between 6 p.m. today and 1 a.m. tomorrow morning. "The incident occurred during maintenance work by Malaysia Airports Holdings Bhd," the group added.